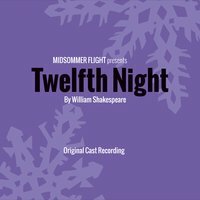 The Twelfth Night Original Cast Recording is now available! © and ℗ 2015 Midsommer Flight. All rights reserved.